Hi friends! I have a quick birthday card to share with you today! I used the Make a Wish stamp set to make this card. 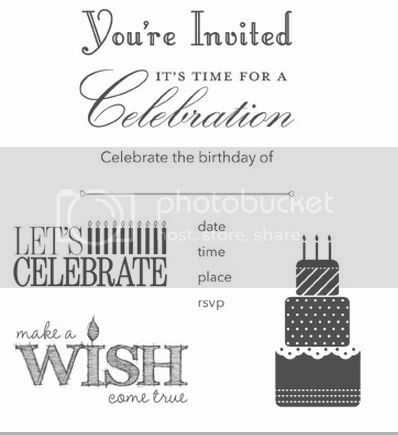 Here is what the stamp set looks like...its perfect for cards and invitations! My card is simple but I added some bling! Here's my card! Don't forget about the Paper Pumpkin Promotion going on. In order to get your first month subscription this month you need to sign up by the 10th. Trust me you don't want to miss the $10 deal. This would make a great gift to someone! If you have questions feel free to email me: vanessa@stampwithvanessa.com. You can easily signup here: https://mypaperpumpkin.com?demoid=10502. Don't forget to use PUMPKINDEAL as the promocode. 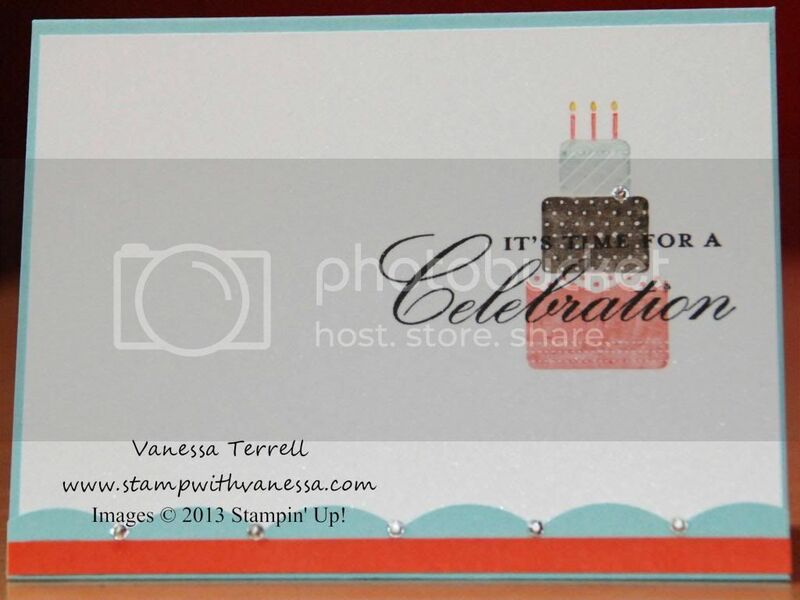 Labels: Big Shot, Birthday, Paper Pumpkin, Stampin' Up!